As I drove across the dark desert staring at the small patch of ground lit up by my headlights I started to get excited. 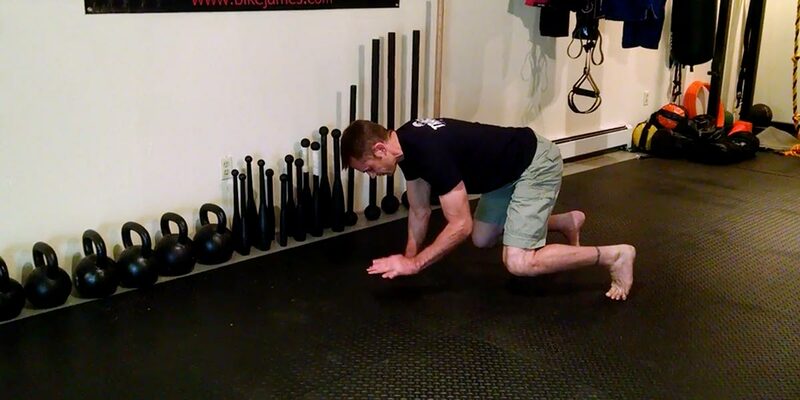 Sure, I still had 9 hours of driving ahead of me but at the other end of the drive was a chance to learn some more about my two favorite training tools – the steel mace and bodyweight training. A few months ago I ordered a steel mace. 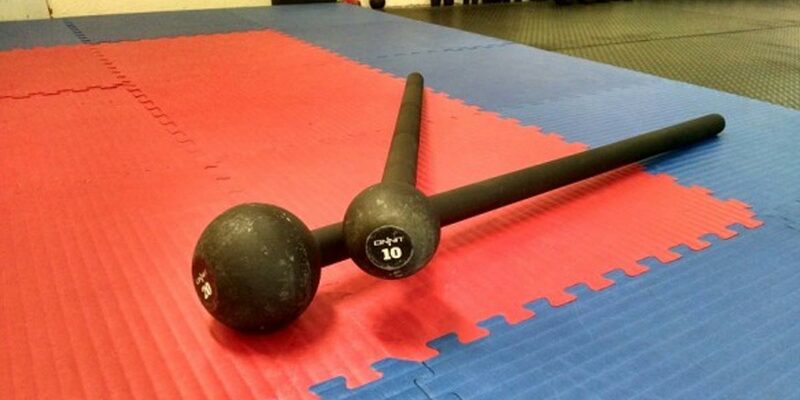 Now, if you have never seen a steel mace it is exactly what it sounds like – a long steel handle with a ball on the end of it. In fact, it wouldn’t look out of place on a medieval battlefield. It didn’t take me long to realize that having a strong Closed Guard is one of the first things you want to develop in BJJ. Like one of my BJJ mentors told me “if you have your legs around them they can’t pass your guard”. Being able to move well on the ground is the hallmark of a great BJJ player. You know it when you see it – the fluid transitions from one position to the next and the ability to stay balanced no matter what happens. Now that I have a few years of training under my belt I find myself in the position of answering a lot of questions from new white belts. What’s funny is that a lot of the questions I hear are the same ones I had when I started, including how tight you want to be for different techniques.